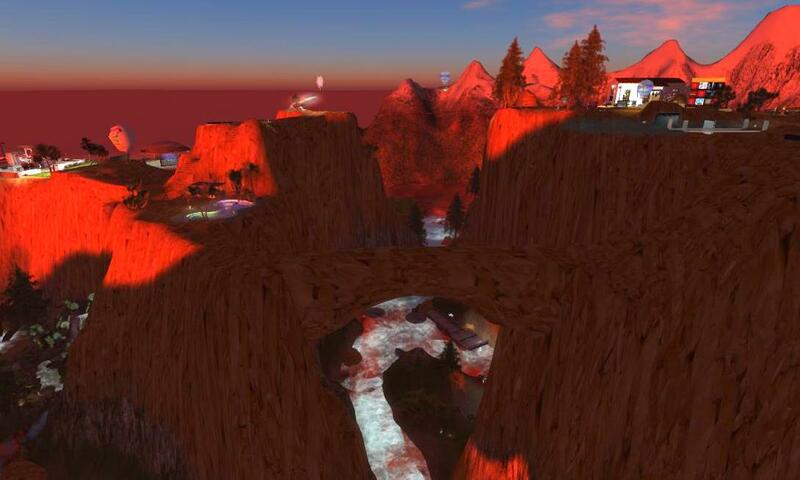 The Grand Canyon in Arizona is the most famous natural attraction in the United States. 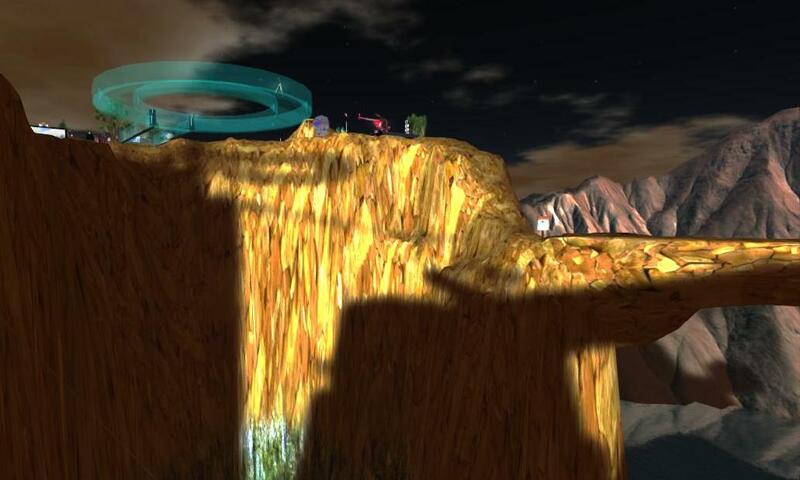 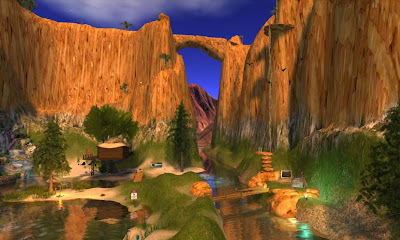 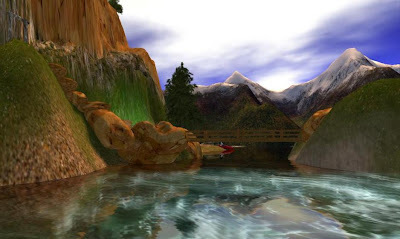 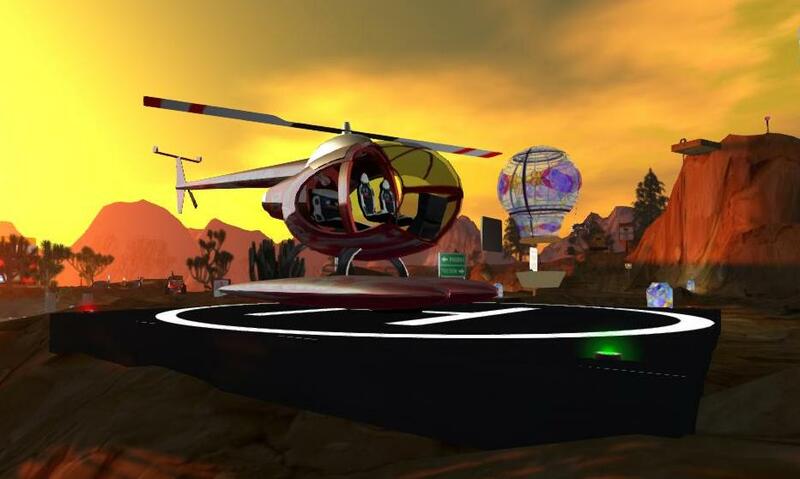 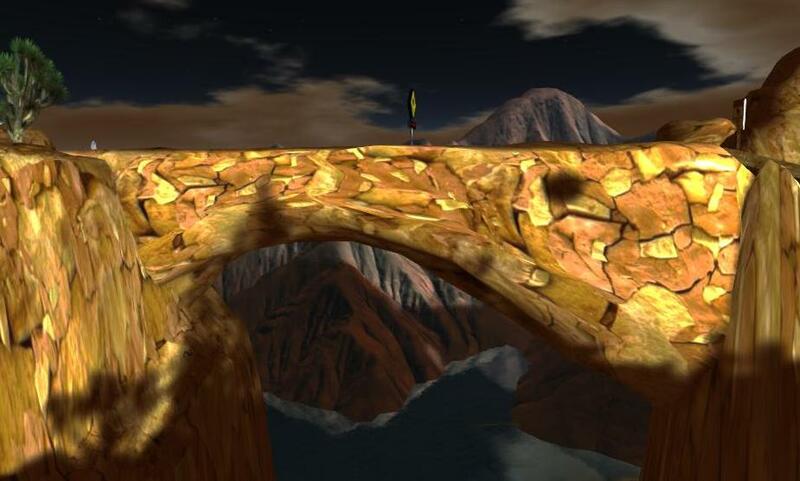 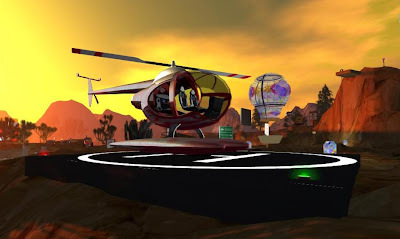 Second Life's Grand Canyon, which evokes the real life destination, is actually a collection of 3 sims that have a great deal of activities to do including helicopters, balloon rides, and other outdoor sports. 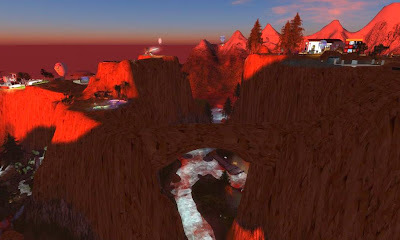 In addition a glass observation platform, gives spectacular views, and is modeled after the spectacular Grand Canyon Skywalk in real life. 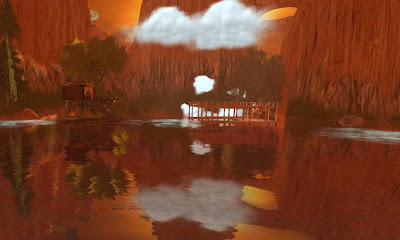 I found the build very cluttered with all sorts of advertising and other items that detracted a bit from the natural beauty of the place. 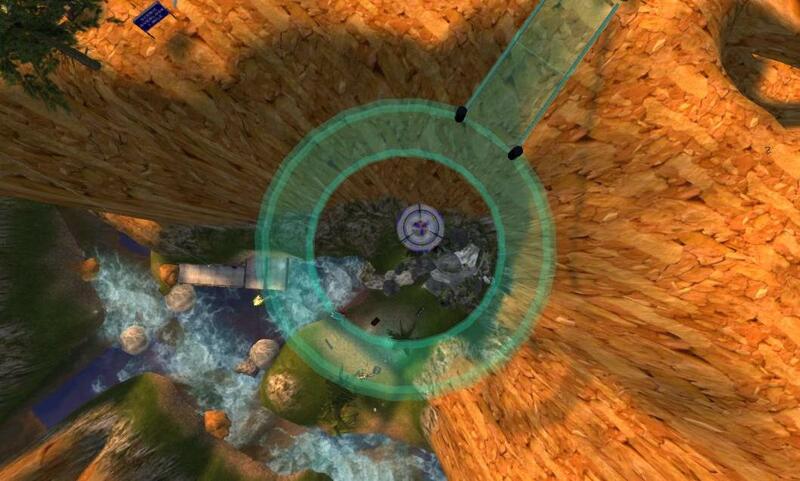 However, thanks to derender capabilities, these can be made to disappear to make photographic shots more realistic. Explore the gorgeous, rugged beauty of the Grand Canyon — a place of beauty that also offers SL skill-enhancing activities and sports, including balloon rides, dirt biking, zip lines and more. Adventure, contemplation, relaxation and discovery await you at this majestic, peaceful destination.